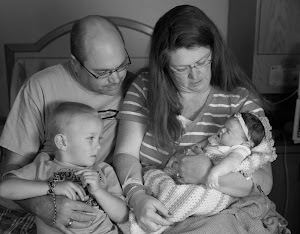 Family Moments Together: What you learn when you take the time. What you learn when you take the time. 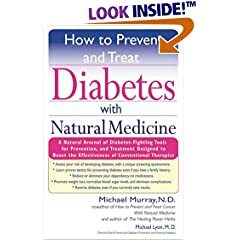 I have been reading a really great book on Diabetes and have learned a lot that really troubles me and I am ready to educate everyone that has children, those with Diabetes in their family line, and just anyone. I have been doing a lot of tracking of my blood sugar, exercise and have bought higher quality food. The numbers still are higher than I would like, but I have lost 5 lbs since Saturday. It is a start, and now that my eyes are open to what is going on, I hope to make some beneficial changes and ward of Diabetes for me. I watch my poor husband struggle with it and I don't want to end up with it especially since the way I am heading is my own fault.